Today Dirtybird announced the lineup for the first ever Birdhouse Festival. 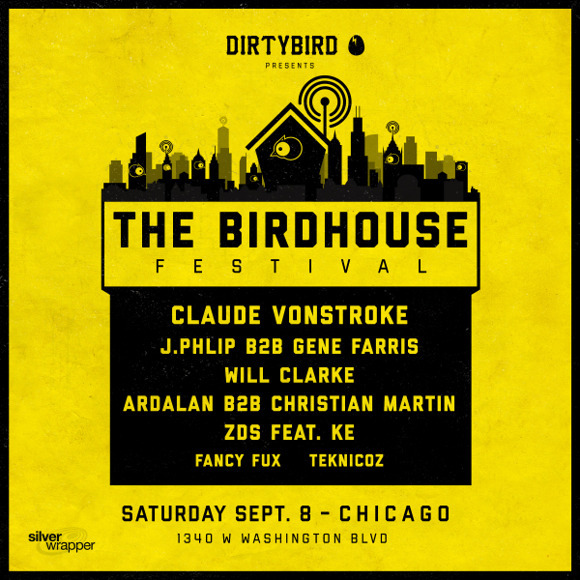 Set to take place in Chicago on September 8, the roster features Dirtybird favorites including the boss bird Claude Vonstroke, as well as Will Clarke and a back-to-back set from Ardalan and Christian Martin. 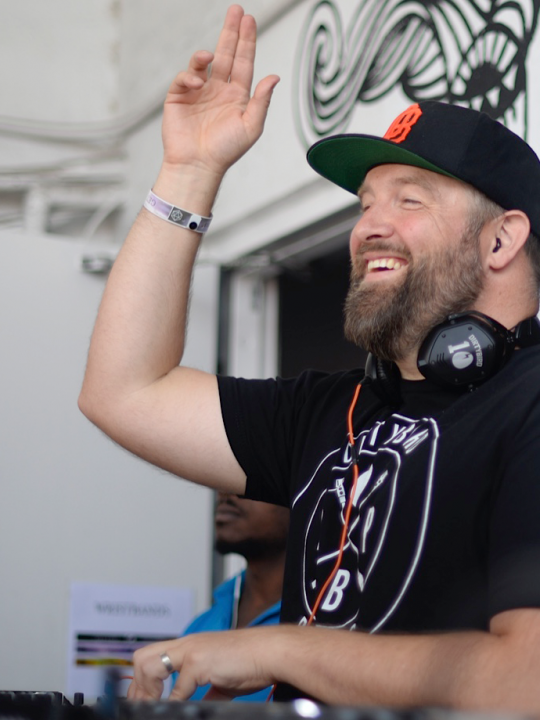 On top of those classic bookings Vonstroke saw fit to throw in a few wild cards like always. 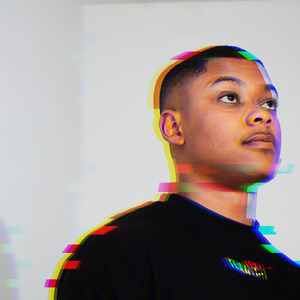 Most notable is the set Dirtybird Sweetheart J. Phlip and Chicago house legend Gene Farris will share. Zombie Disco Squad (ZDS) will also make an appearance with their reliable cohort, KE. 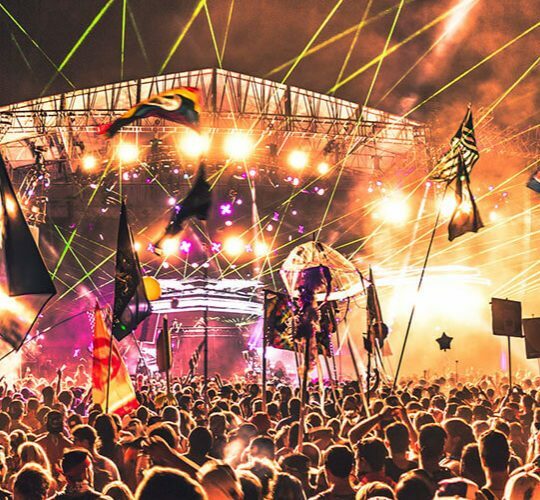 Over the past couple years Dirtybird has gone farther than ever before. 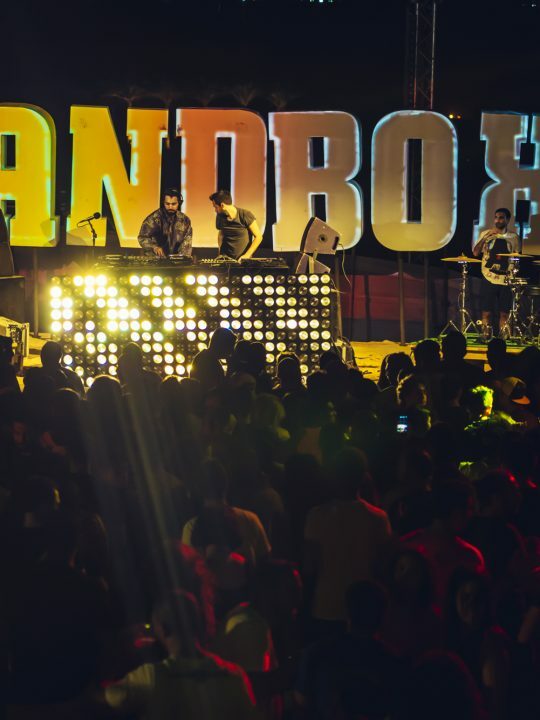 After the success of the first Dirtybird Campout back in 2015, the family-bred San Francisco label started expanding their festival offerings all across the nation. 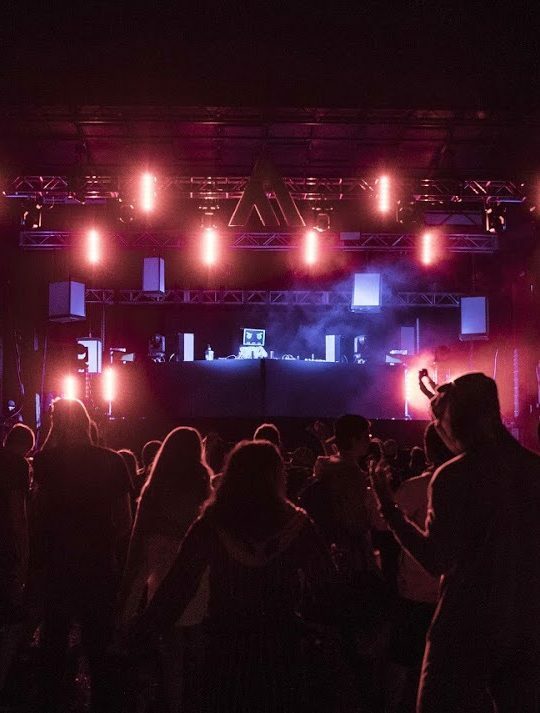 In addition to making the West-Coast Campout bigger every year, Dirtybird also hosts a Campout on the East Coast, and now they’ve added the new Birdhouse Festival to their catalog. In years past Dirtybirds nationwide offerings began and ended with the BBQ’s. 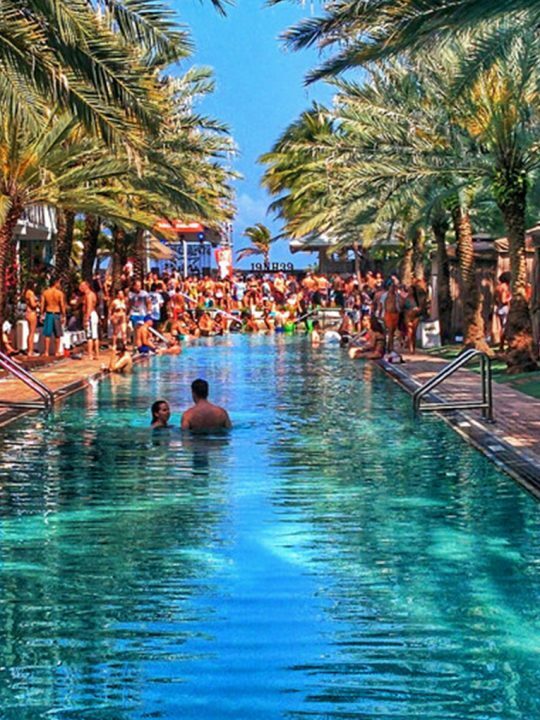 The label’s classic food-infused party hit various cities including Seattle, Brooklyn, Detroit, Chicago and more. However the BBQ’s have been limited to three cities the past couple years. Excluding the yearly Northern California BBQ and the recent City-Vote BBQ, that leaves only one other city selected by the birds themselves. With the announcement of the Birdhouse festival though, fans in the Midwest now know they were never forgotten. This will be an entirely new type of event from Dirtybird. 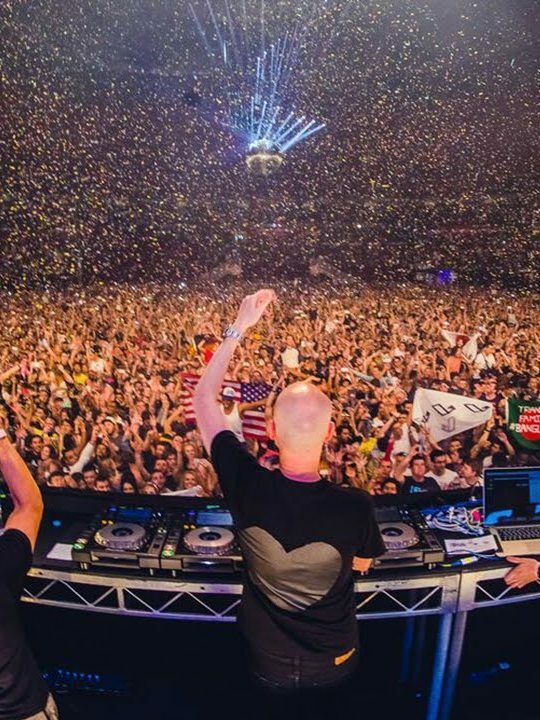 Best of all they are throwing it in the city that invented house music. Tickets for the first ever Birdhouse festival are available here. Check out the lineup below.